I've been working on this digital scrapbooking kit for almost three months and couldn't wait to show it to you guys! I wanted to come up with a unique take on an autumn kit but also do something original and I swear foxes are going to be the new "owls". And I am really loving the fun wood grains we are starting to see out there as well and thought I should throw a little bit of that in as well with a touch of whimsy. You are also going to be seeing a few fun DIY projects coming up that incorporate the fox as well here at EMI so stay tuned for that. Here is a paper preview so you can get a better look at some of the unique fun papers that go along with this free kit. 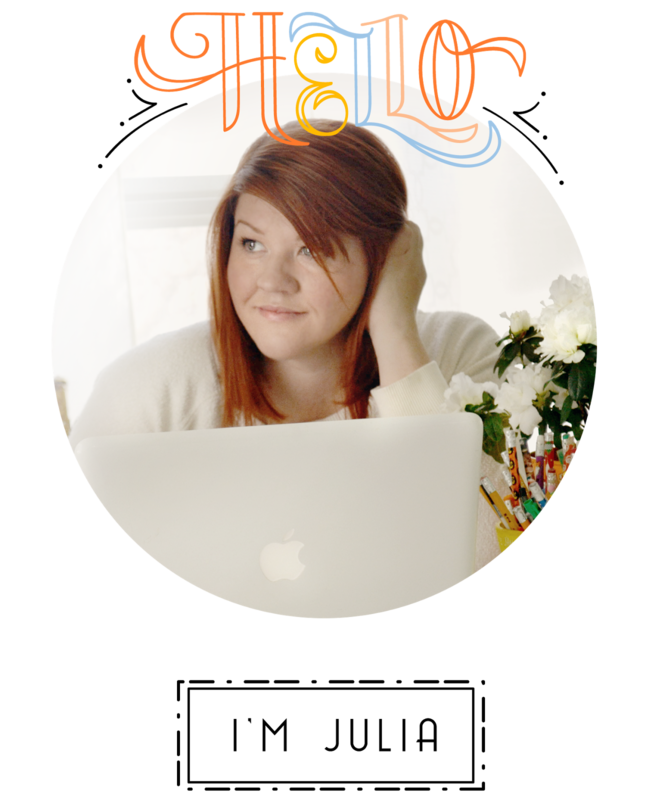 Remember all of my designs and kits are strictly for personal use only so if you want to use it for anything outside of that you should email me at everydaymomideas at hotmail dot com with any questions you have. I will be more than happy to work something out with you. Also, I love seeing your work, it fuels me to make more free kits for you guys to download so PLEASE email me or post on my Facebook page images of your projects that include any of my designs! And your creations will most likely get featured in an upcoming "What you've been up to" post with a link back to your blog or web site (optional). 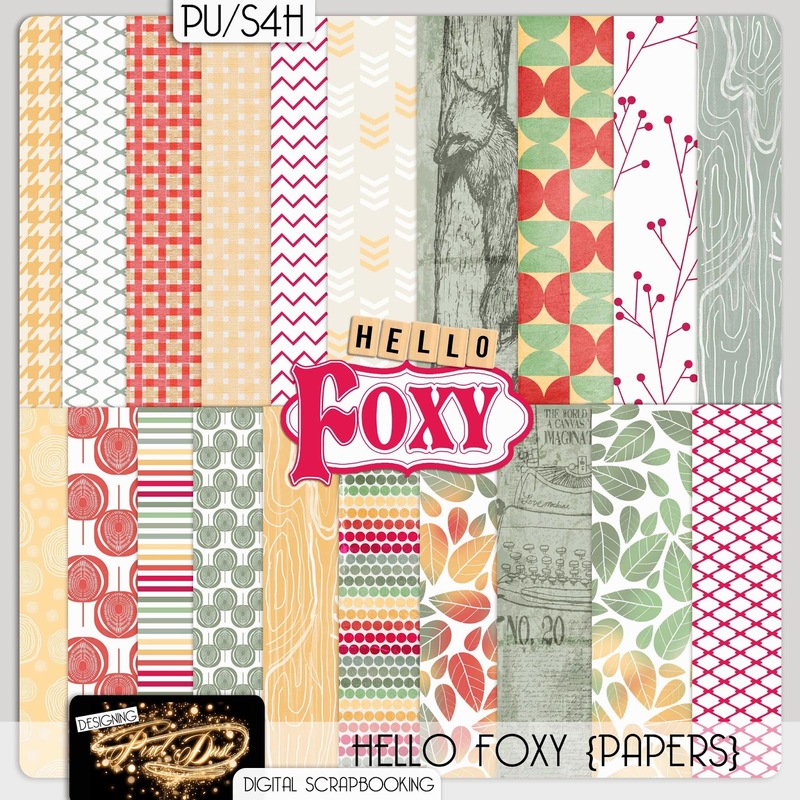 Download "Hello Foxy" full kit HERE at Media Fire. An updated version of Hello Foxy is now available at my etsy shop Designing Pixel Dust for instant download. Beautiful kit! Can't wait to play around with it! Thank you, thank you for this free kit. You're awesome! Love the scrabble tile words. Thanks for sharing this with us. I downloaded a kit and can't wait to use it. The fox is really cute... Thank you! I love your kits...they are always so creative and fun! Thanks so much for being so generous and sharing your talent with us!! Thank you for the kit. I saw it on facebook but now I can't see it there anymore. I made a comment on it. I think since those posts are public that people click on "report as spam" and they get removed. Can you ask the moderator? I like to comment but if one of my facebook friends thinks it is spam or anyone for that matter it might be getting deleted. Really cute. Love it! Thank you for sharing. Thank you so much for this post. I want to let you know that I posted a link to your blog in CBH Digital Scrapbooking Freebies, under the Page 4 post on Nov. 09, 2011. Thanks again. Thanks so much for the cute kit..Adorable! Gorgeous kit, thanks so much for sharing! Merci beaucoup! Thanks so much! And thank you for providing MediaFire downloads - they are so easy and fast! Absolutely love this kit. Thank you so much for sharing! I have been mildly obsessed with woodland creatures lately and this is right up my alley! Thanks you SO very much for sharing. I always love your kits! How lovely! I adore it. Thank you so much. I love the foxes! This is such a cute kit! Cute kit! I love it. Thank you! LOVE the foxes! Thanks for sharing! Really beautiful - that "autumn leaves" paper made my day! This is awesome... thanks for sharing your talents!!! Wonderful kit, thank you a lot!!! totally fab kit! thanks. and the fox looks so cute. thank u. Thank you for the lovely share!!! This might be my new favorite! Thanks, Julia! Thanks for sharing - I love the fox! Hi, your papers are so colourful, I really like them. Thanks for sharing! Love this! Especially the papers! Thanks a lot! Thanks! Love your stuff. You are very generous for sharing. Thank you so much for sharing! Your generosity is inspiring. And the kit is just gorgeous! This is beautiful thank you SO much for sharing! Hi I made a page with it. Thanks so much! Thank you for this awesome kit...I'm bookmarking you and look forward to seeing more of your kits. I'll try and add you on my facebook page too. Thank you very much! Can't wait to use this kit. Thank you so much!! Your creativity ROCKS! Thank you so much, I love the color theme for this kit! Thanks so much! Super cute! cute cute cute! Thanks so much! Thanks for offering your awesome work!! Awesome colors! Thank You! Can't wait to use it! i'm a new follower of your blog. i love scrapbook and your kits are so cute! i think i'll download all of your free scrapbook kits. haha..
i'll tell you if i downloaded it and share my work to you. Gracias!!! Thanks!!! Obrigado!! Xie Xie!! Absolutely amazing!!! Thank you sooo much!! love it! thank you so much for sharing.. I Love your digital scrapbooking kit. Thank you. You are a blessing. Oh how cute! Thanks for the download! Thank you so much for your generosity. I'm adoring Foxy and the autumn themed papers. What an amazing freebee. Thank you! Downloading this right now can't wait to use also grabbed the other kit that went with it....Thanks! Thanks so much for this kit...it's beautiful! I love your work! It was the first hit on my google search for a scrapbooking robot and exactly what I needed. Now, if I could only stop looking at everything and get scrapbooking . . .
Just found your site and love your kits. Thanks for being so generous. thanks! not just for the scrapbooking kits, but for the inspiration to better myself! Thanks for this. You're right. Foxes are going to be the new owl. They're so cute! Thank you for all of the great kits! They are just what I was looking for! THANK YOU! This kit is adorable! This kit is very cute! TFS! Lovely....can't wait to get back to scrapping, it's been TOO long! Love the kit, thanks so much!! Thank you so much :D Love it! Love all of your kits. Thanks for sharing. Brand new to digital scrapbooking and I want to thank you for making your kits free so I can get to know this new to me hobby!! These are such great pages! I am so in awe of your creativity! Such beautiful designs! Thank you for sharing! Love your blog. Thanks for sharing such cute files. I can't wait to make something! Thank you soooo much for this beautiful kit and all your hard work! You have an amazing site and I can´t believe you offer so many wonderful things for free! thank you for sharing! very nice work!!! Gorgeous kit! I downloaded today to make labels for tea tins, but I'm sure I'll be using these for other projects too. So So Cute! Can't wait to make some pages! So So Cute! Can't wait to make some pages from this! Hello Julia! I have a beautiful 13-year-old daughter named Julia!!! I'm in love with your designs! 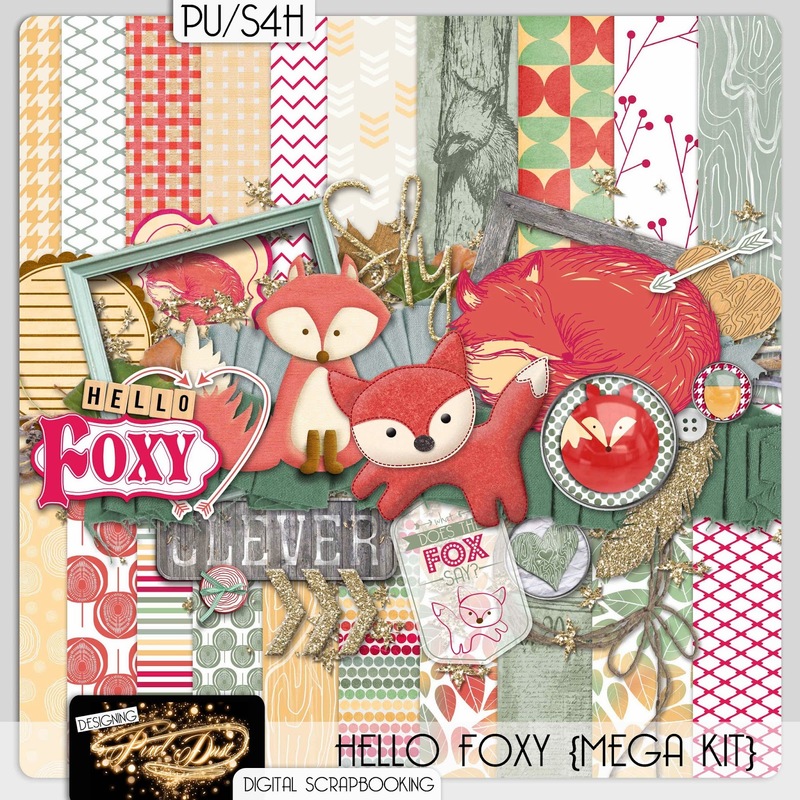 But I can't belive I missed the "Hello Foxy" kit... Is there any possibility for you to send me a new link to download it? Thank you. Paola.